There are few novels that don’t owe a sizeable debt to Shakespeare. Actor turned author M.L. 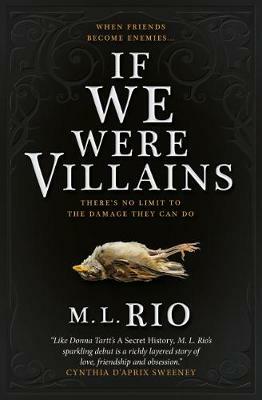 Rio’s debut novel, If We Were Villains is steeped in the murderous intrigue of Shakespeare’s greatest plays, its exploration of the fault lines between performance and truth, friendship and ruthless ambition are already earning comparisons with Donna Tartt’s The Secret History. Here, exclusively for Waterstones, the author chooses her own favourite novels inspired by Shakespeare’s plays. Mandel won me over at the outset with her gorgeously imagined production of King Lear. 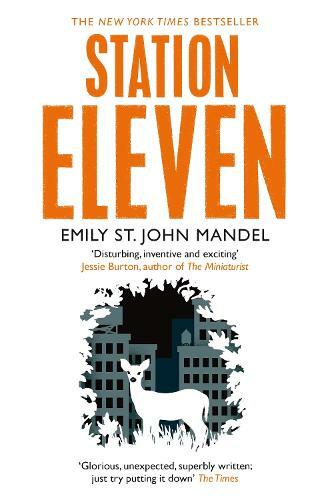 But what kept me reading was the uncanny believability of her post-apocalyptic world. In the sparse landscape of what used to be North America before an epidemic wiped out most of the human population, a small band of traveling players brings Shakespeare to life for the small communities that have survived in the wilderness. The everyday trials of the actors (costume malfunctions and backstage romances) are more than familiar, and keep the story grounded in a world which is almost—but not quite—unrecognisable. 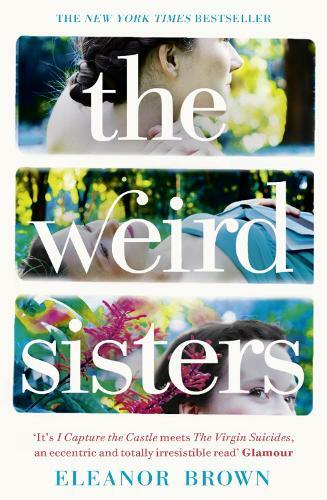 The Weird Sisters. Rose always first, Bean never first, Cordy always last. The history of our trinity is fractious - a constantly shifting dividing line, never equal, never equitable. Described as 'I Capture the Castle meets The Virgin Suicides' this is a book about, love, rivalry and the ties that bind. Brown’s family drama follows the three daughters of an English professor when they return home after their mother is diagnosed with cancer. Brown paints a poignant portrait of an estranged, struggling family which would not seem out of place in one of Shakespeare’s plays. The characters are deeply flawed, but never beyond redemption. However, what’s most compelling is Brown’s incisive examination of literature itself and the effect it has on of those who live under its influence. Bradley Pearson, narrator and hero, is an elderly writer with a 'block'. Finding himself surrounded by predatory friends and relations - his ex-wife, her delinquent brother, a younger, deplorably successful writer, Arnold Baffin, Baffin's restless wife and engaging daughter - Bradley attempts to escape. Both a remarkable thriller and a story about being in love. 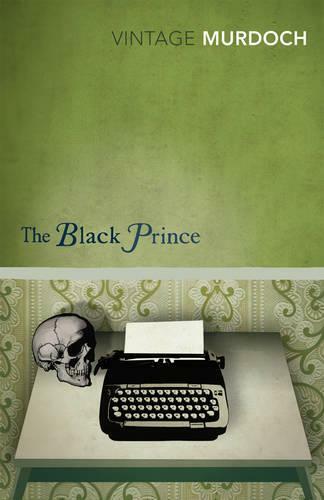 Much of Murdoch’s work is saturated with Shakespeare, but The Black Prince is her dramatic pièce de résistance—based, of course, upon Shakespeare’s own magnum opus, Hamlet. Her story follows frustrated writer Bradley Pearson through a series of dark and darkly comic conflicts with his ex-wife, his sister, his creative protégé Arnold, and Arnold’s wife and daughter. The Danish Prince is never far away, but Murdoch manages to give him fresh treatment, and the reader never knows what to take seriously. Is there something in all that Freudian innuendo after all, or is Murdoch subtly mocking her fellow philosophers and literary critics? The questions are as many and as maddening as those that surround Hamlet, and we may never know the answers. Tom Stoppard's reputation as a playwright was made when his dazzling debut, Rosencrantz and Guildenstern Are Dead, opened at the National Theatre. Fifty years later, the play's wit, stagecraft and verbal verve remain as exhilarating as they were in 1967. This edition coincides with the fiftieth anniversary production at The Old Vic, London. Though this is a play and not a novel, it begs to be read. 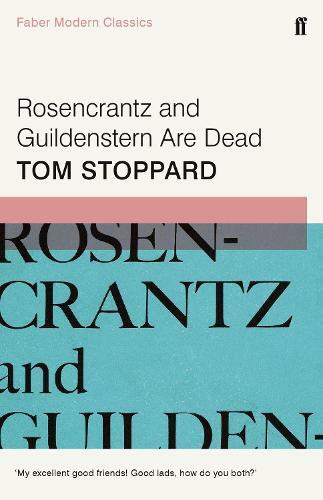 Stoppard gives Hamlet’s hapless Rosencrantz and Guildenstern an absurdist twist, as if the whole play had been written by the Danish prince in the throes of his “antic disposition.” Bizarre but delightful, it’s well worth reading if you need a break from the same old Hamlet. 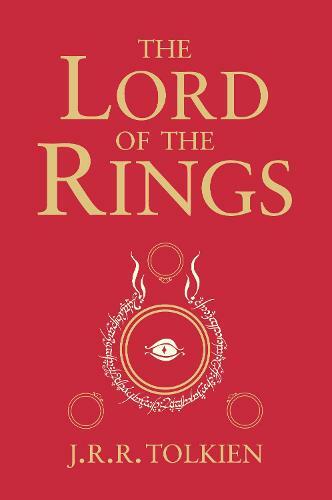 Continuing the story begun in The Hobbit, all three parts of the epic masterpiece, The Lord of the Rings, in one paperback. Features the definitive edition of the text, fold-out flaps with the original two-colour maps, and a revised and expanded index. The high fantasy Bible may seem like a strange addition to this list, but it’s essential reading for any lover of the Bard. Not unlike George R. R. Martin’s more recent Song of Ice and Fire series, The Lord of the Rings trilogy owes a great debt to Shakespeare. The timeless themes of kin and kingship that give such depth to Macbeth, Hamlet, Lear, and all the histories are everywhere in Middle Earth—from Osgiliath to Isengard. But Tolkien’s relationship to Shakespeare isn’t all homage; in several instances he’s a Shakespearean revisionist. Legend has it that Tolkien was disappointed by the mundane loopholes in Macbeth’s prophecies—that the usurping king should not be killed by any man born of a woman, and not before the Birnam wood should come to Dunsinane—and decided to rewrite them in his own fantastic style. So we have the Scottish play to thank for the epic final march of the Ents, and for the demise of the Witch-king of Angmar at the hand of woman. Oliver Marks has just served ten years for the murder of one of his closest friends - a murder he may or may not have committed. On the day he's released, he's greeted by the detective who put him in prison. He wants to know what really happened. Beautifully written with a thrilling plot, this is a story of friendship, passion and what happens when a driving passion becomes a dangerous obsession.